Shwmae! Croeso i Sir Benfro. Welcome to your Pembrokeshire holiday from all at Shortlands Farm. all with spectacular sea views and a short walk to the beach. 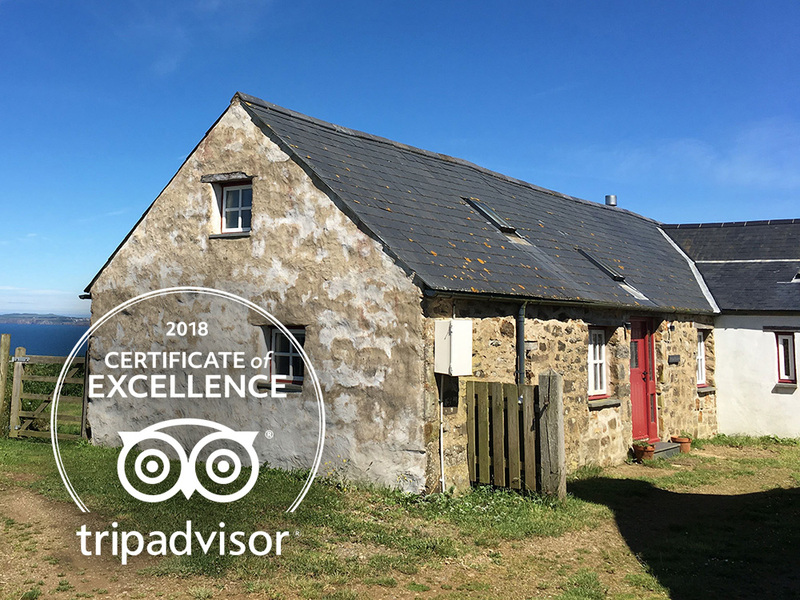 Shortlands Farm is Pembrokeshire’s best kept secret for holidays in Wales. A beautiful barn conversion that combines rustic charm with clean modernity. 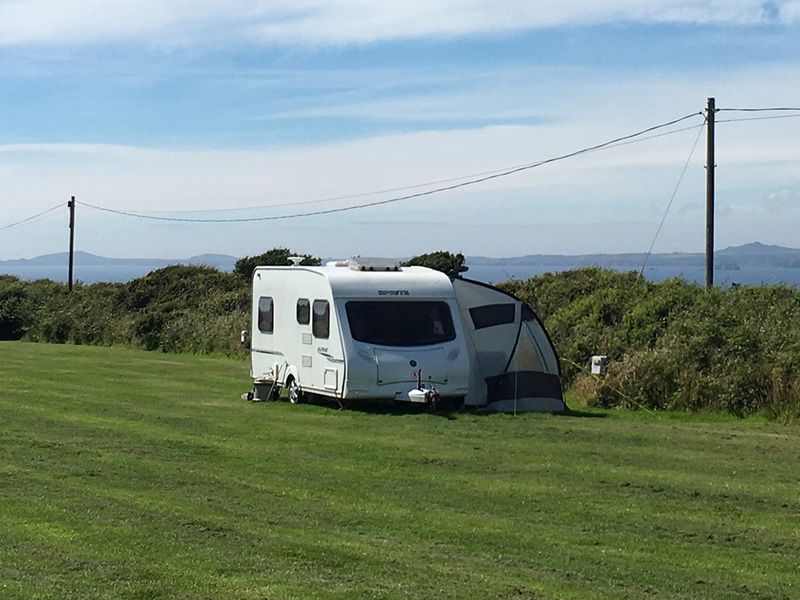 A three-bedroom cosy caravan ideal for families with stunning sea views. 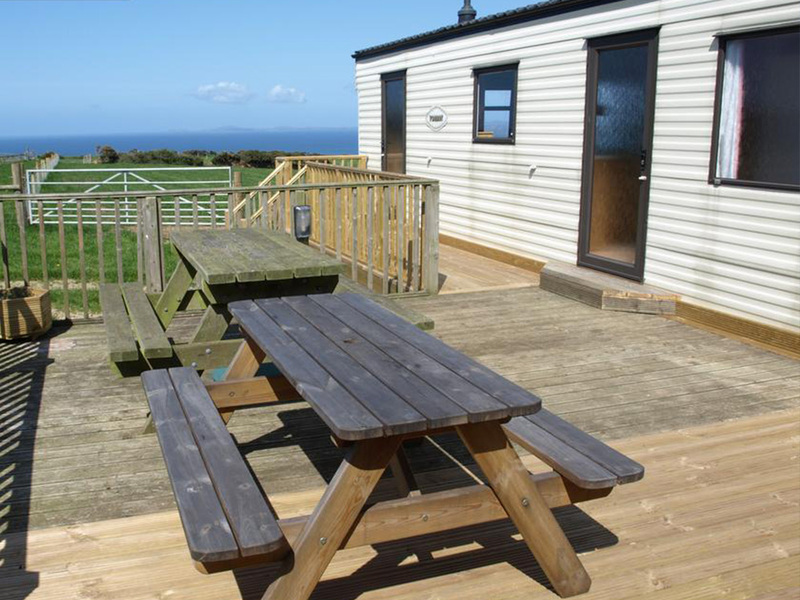 A peaceful Certificated Location with beautiful North Pembrokeshire sea views. 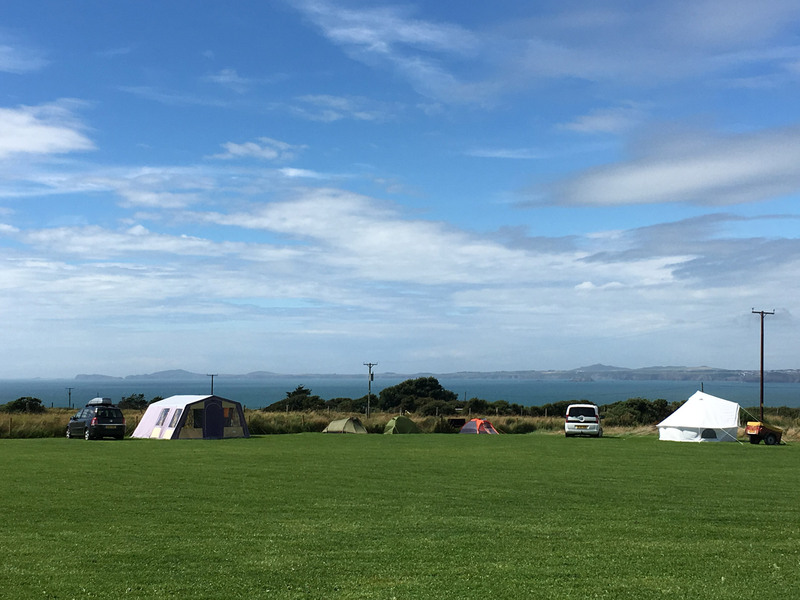 A small and relaxed campsite, the perfect base for exploring Pembrokeshire with friends and family.